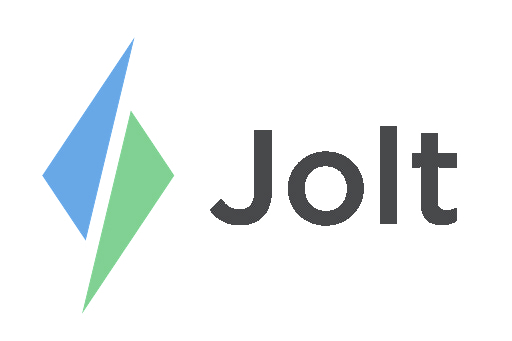 Login to the Jolt Web Portal, go to Settings then Devices. 1. Select the appropriate location. 2. Under My Devices, select the device to enable Timeclock. a. If a device has not been connected refer to the article, Connect a Device to a Location | Standard. 3. Check the box that says Timeclock Enabled then select Save. 4. Sync the device, the Home tab will then be replaced with Timeclock.